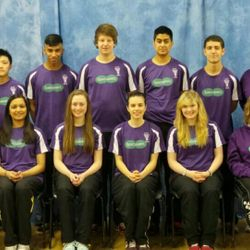 Led by Tom Armstrong, our team of dedicated coaches and support staff provide the opportunity for young badminton players up to the age of 19 to achieve their full potential through structured training within the Badminton England framework. 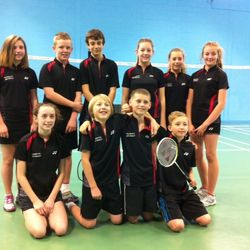 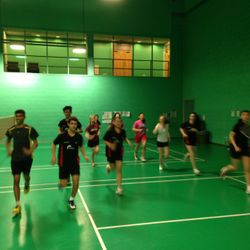 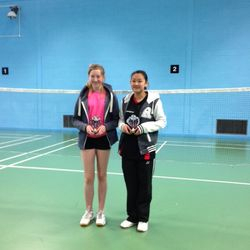 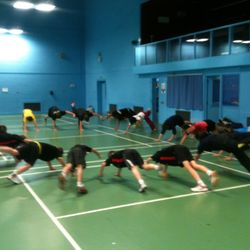 Team Leicestershire incorporates the Leicestershire Performance Centre, Leicestershire Schools Badminton Association and local junior coaching sessions. 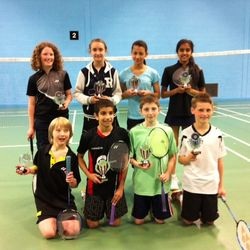 Futures Squad - 30 junior badminton players (Badminton England Bronze Standard) or players new to competition in local and national badminton tournaments. 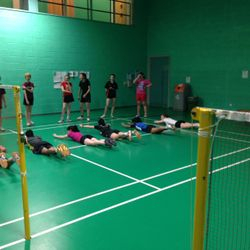 Raw Squads - badminton players with some experience who wish to train regularly and improve through top quality badminton coaching. 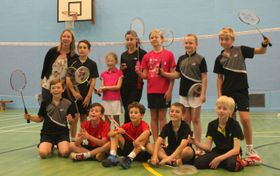 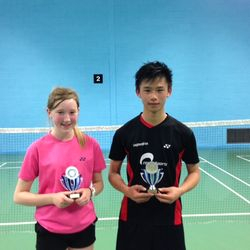 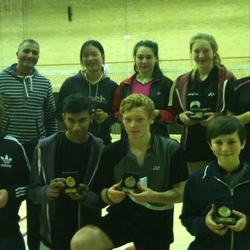 The aim is to have these young badminton players feeding through to the Futures, Developing and Emerging Squads.